Brazilian nuts, wholesale supplier from Peru. Brazilian nut (Bertholletia excelsa) is one of the most economically important species, extracted almost entirely from the natural forests of the Amazon Basin. Among the thousands of species that exist in the western Amazon, Bertholletia excelsa (Humb and Bonpl., Lecythidaceae) is currently one of the most economically valuable, contributing substantially to the annual gross domestic product (GDP) of Peru , Brazil and Bolivia. In fact, it is one of the few tropical tree species that has had a lasting impact on forestry legislation throughout the region – it is illegal to deforest Brazil in Brazil, Bolivia and Peru. Often regarded as a key species for integrating sustainable development and conservation, Brazil nut tree has the distinction of being the only seed crop marketed globally harvested by forest extractives. 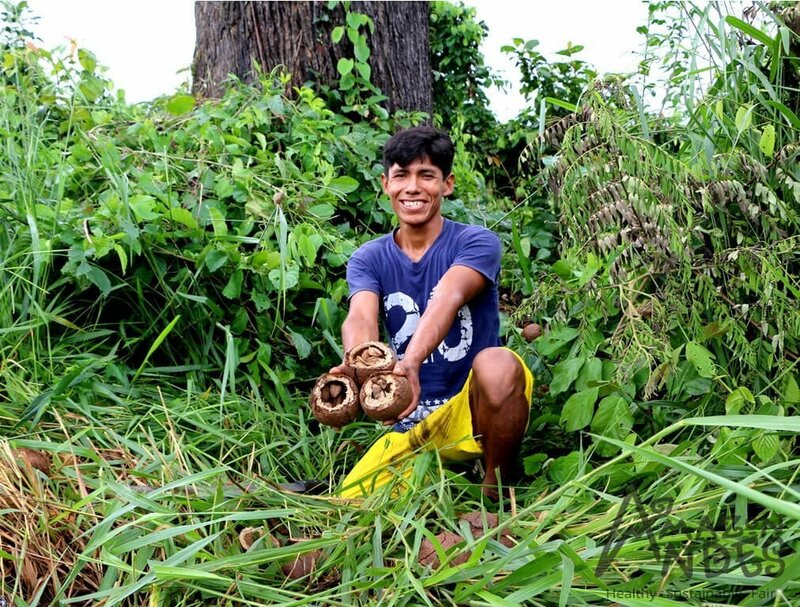 Traditionally, many small producers in Madre de Dios (Peru), Acre (Brazil) and Pando (Bolivia), the so-called “MAP” region 33, have depended on Brazilian and other nut crops (eg Hevea brasiliensis, Euphorbiaceae) to support their families. Bioactive substances in nuts have already been identified and their beneficial effects on inflammation and endothelial function. Brazilian nut (Bertholletia excelsa) has a complex matrix, composed of bioactive substances, such as selenium, α- and γ-tocopherol, phenolic compounds, folate, magnesium, potassium, calcium, proteins and mono) and polyunsaturated fatty acids. Its composition is different from other nuts and data to corroborate its beneficial effects, especially in obese adolescents with special attention to the microcirculatory function that the organism requires. 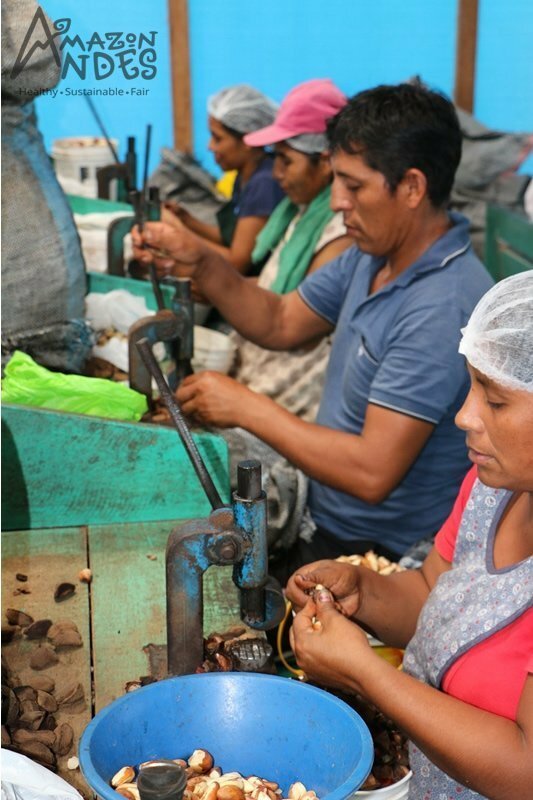 Finally, Brazilian nuts not only provide benefits to consumers, but also to small collectors who obtain an economic benefit from the cultivation of these and their subsequent commercialization.